I teach simple, effective and proven tools that help educators manage their workload; restore their work-life balance and transform their well-being. James is a Head Teacher who suffered with severe stress, anxiety and burnout. This course will guide you through the steps we worked through to help him feel strong and healthy again. ‘Ask IAN for Teachers’ is a program designed to help you thrive. IAN is an acronym for Intention, Attention, No Tension. According to research by the National Education Union, 81% of teachers considered leaving in the last 12 months. 81%. Staggering. Let’s take a moment to think about why you came to the teaching profession… because you wanted to make a difference in the world. You cared. You knew that influencing children at a young age would have an impact on them for the rest of their lives. You still do. Now more than ever, you know that children need you. We need you. We need your care and guidance. Your wisdom, knowledge, experience, expertise, your passion for what you do. But it’s hard. Really hard. 56% of teachers in a recent survey declared they had poor mental health, in 52% of cases, this was diagnosed by a GP. Staff pay is the single most expensive item in the school budget, representing typically over 70% of expenditure. These costs are dramatically increased by absenteeism due to illness brought on by being run down; long term absenteeism caused by burnout; the expense of HR, to name a few.Schools in the UK are facing a growing crisis as teachers leave the profession, disillusioned, burnt out and heartbroken. Imagine your school with a healthy and motivated staff; imagine the cost savings of teaching cover that you could use in your classroom; imagine how much time the Senior Leadership team would save dealing with stressed staff members, or sifting through job applications and spending time on recruitment panels. The Centre of Excellence for Mental Health in schools at Leeds Beckett University conducted a survey in December 2017, which was completed by more than 700 teachers. The data show that the majority of teachers have experienced a mental health need and that poor teacher mental health can have a detrimental affect on pupil mental health, pupil progress, the quality of teaching and the quality of the relationships that teachers establish with pupils and colleagues. Imagine your classroom buzzing with excitement and your pupils making great progress in a healthy and inspiring atmosphere. We’re not talking about teachers or teaching professionals ‘out there’. We’re talking about you. How are you feeling? Are you sleeping well? Are you feeling relaxed, happy and ‘on top of it’ most of the time? Do you even think that’s possible? I want you to know it’s entirely possible. Feel better about your life. In his famous book ‘Man’s Search for Meaning’, Viktor Frankl wrote ‘many of the problems we consider to be mental are in fact human’. When you’re feeling anxious, overwhelmed, pressured and exhausted, is that a mental problem? Or human? Would human kindness, support and guidance help you? That’s what ‘Ask IAN for Educators’ is all about. Human solutions for human problems. 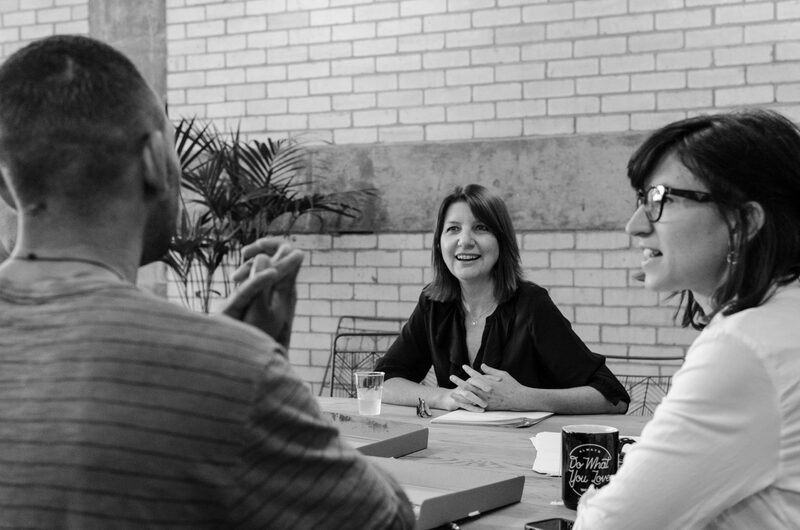 ‘Ask IAN for Educators’ is an online course you can work through at your own pace. Each of the modules includes a short video (5 minutes); a short written activity and practical action steps. Module 1. Choose Your Battles. Choosing where you focus your attention is one of the keys to improving your wellbeing. Understanding how the intelligent ‘frontal cortex’; the limbic ‘monkey brain’ and ancient ‘reptilian’ brains work together and why it matters so much in our day-to-day lives. What’s happening in your brain and body when you’re stressed and anxious? How it’s dramatically impacting your mental and physical health and what you can do to reduce or eliminate these unhelpful states. What are the signs of burnout? What factors protect against burnout in the workplace? How to build a healthy school culture. The art and science of ‘neural pruning’ to change unhelpful habits and beliefs. Module 2. Understand Yourself through a Unique Framework. Low self-esteem is closely linked with anxiety and many other mental health issues. Learn simple and powerful tools to increase your self-esteem and quickly feel better. Self-esteem frequently suffers when people feel they are not coping as well as they once did or as well as they’d like to. Module 4. Ask IAN is a 3-step tool I developed to help you manage your wellbeing. Video 1. What’s Ask IAN? 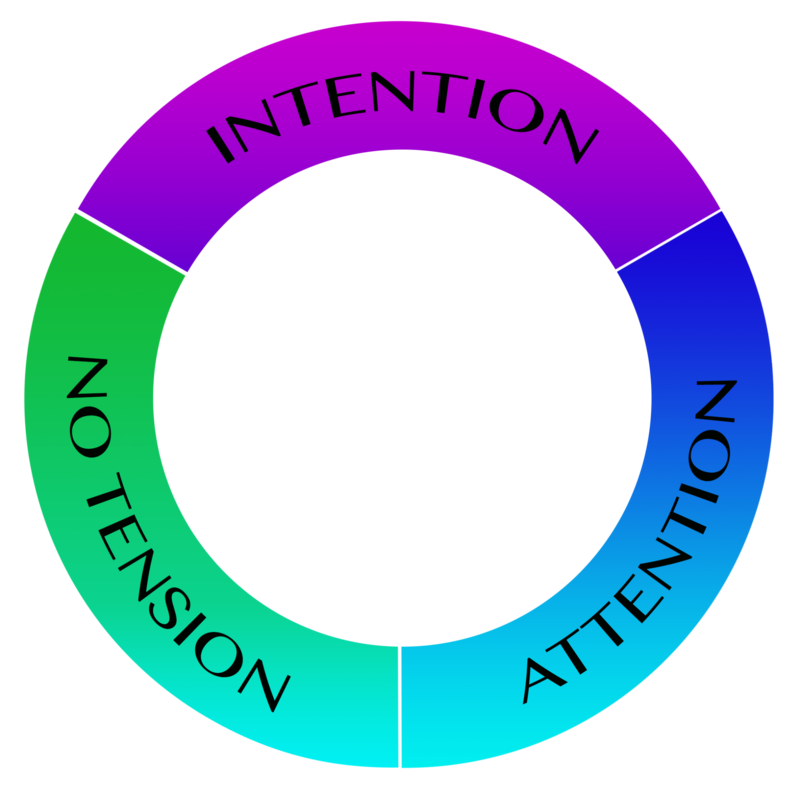 Intention, Attention, No Tension. Video 3. Ask IAN in the classroom. Practical steps to introduce Ask IAN across your school. These are a series of very short videos teaching skills that will have a dramatic and positive impact on your wellness. Join the online course and remind yourself what it feels like to be healthy, strong and well. Allow me to guide you where you want to go.